The Dyson Supersonic hair dryer uses a fast and focused airflow, which ensures quick drying. It is engineered for balance in the hand, is quiet, and intelligently controls the temperature to help protect hair from extreme heat damage. The Supersonic hair dryer is available in the Iron/ Fuschia colour combination. 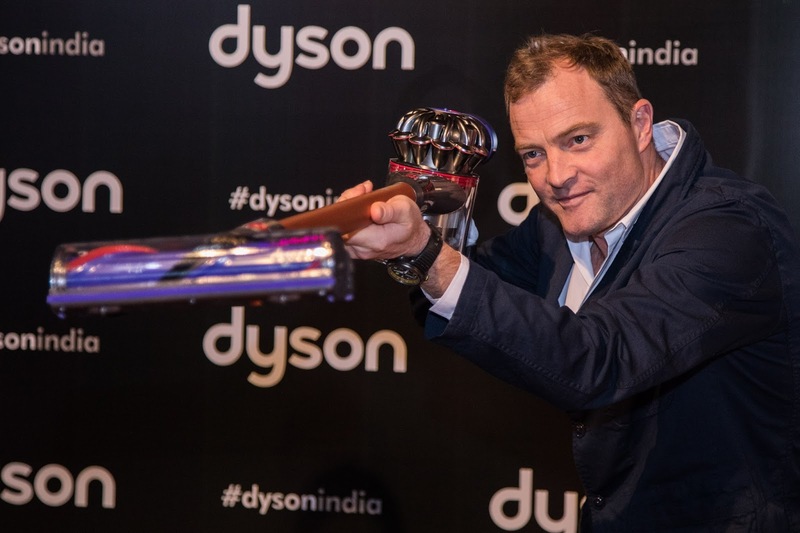 In addition, consumers will be able to purchase a special edition Tan Leather Gift Box Bundle designed by James Dyson. Dyson’s intelligent Air Purifiers help combat indoor air pollution and allergies using Dyson’s patented Air Multiplier technology and a 360° Glass HEPA filter. The purifier captures 99.95% of potentially harmful particles as small as 0.1 microns– trapping them in the filter and eradicating them from the air you breathe at home. Sensors inside the machine automatically detect changes in conditions, before adjusting airflow to maintain the target air quality. Available for iOS and Android platforms, the Dyson Link App enables users to remotely monitor the indoor air quality and change the settings.